Are you looking for interior painters in the Mercer Island, WA area? Whitaker Painting LLC has a team of professional interior painters serving Mercer Island and its surrounding areas. Since 2000 our goal has been to meet and exceed customer expectations in every job that we do. 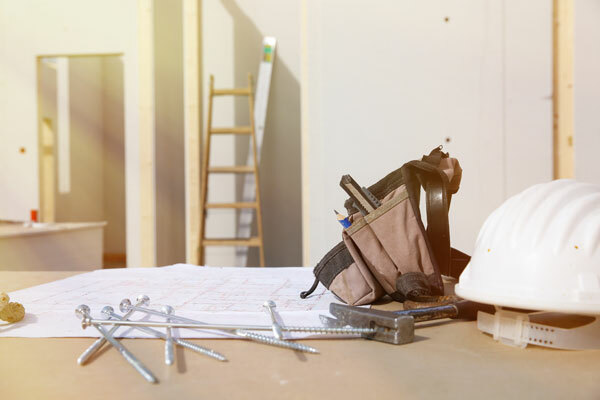 Our team of interior house painters has the training and equipment to get the work done quickly and efficiently. Whether you need just an accent wall painted or the entire inside of your property, no job is too big or small for our interior painters. We want to make sure your interiors look just the way you envisioned them. Is the paint in your bathroom looking dull? Does your kitchen need a makeover? Count on us for an expert interior painting service in your Mercer Island home or business property. We do the work with the attention to detail and workmanship that you deserve. 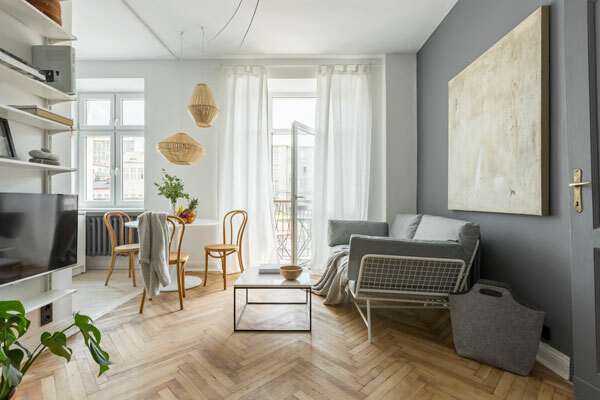 Transforming the interior may seem like a tedious chore, but when the task is put in expert hands, the transformation can be as easy as 1-2-3. 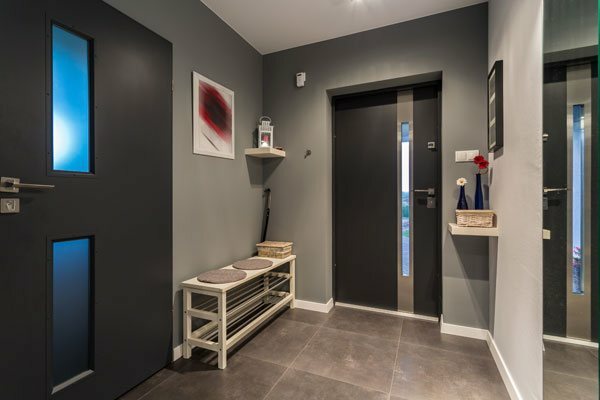 Utilizing the latest techniques and products, we provide a top-quality interior painting service. We understand that residential and commercial painting can be disruptive to your everyday life. 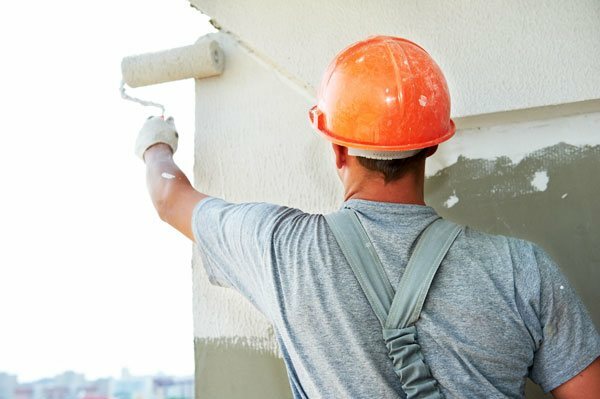 Our interior painters strive to make the entire process as hassle-free as possible. Why Choose Our Interior Painting Service in Mercer Island? You have decided that your home or business interiors need some attention, but you lack the time or knowledge to make that happen. That is when you need a professional interior painting service to make your interiors look their very best. We believe that interiors in your home or business reflect your personality. 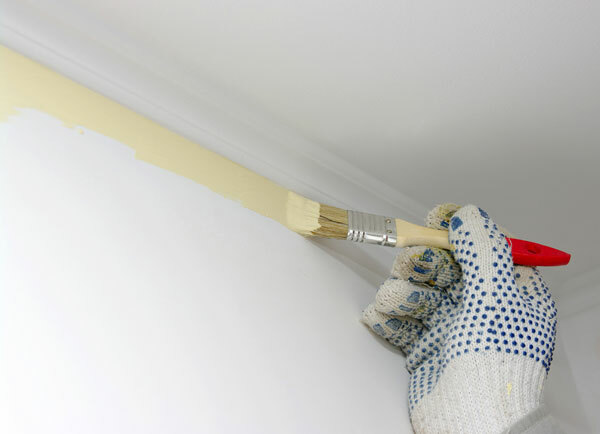 A fresh coat of paint is one of the most cost-efficient remodels that will revitalize your interiors. You can rest assured we will help you maintain the beauty and value of your property. 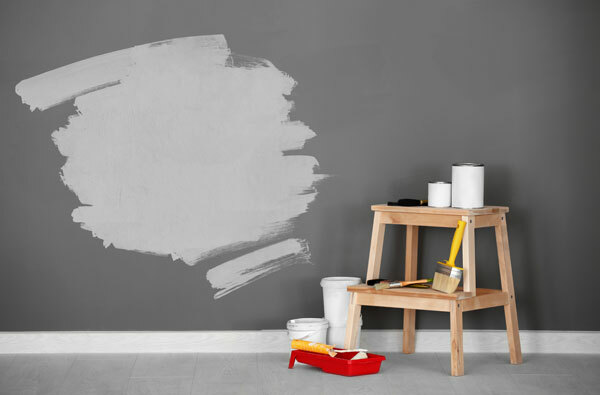 For any additional information regarding our interior painting service for Mercer Island homes and businesses, please feel free to call Whitaker Painting LLC at ( 425) 830-5738.